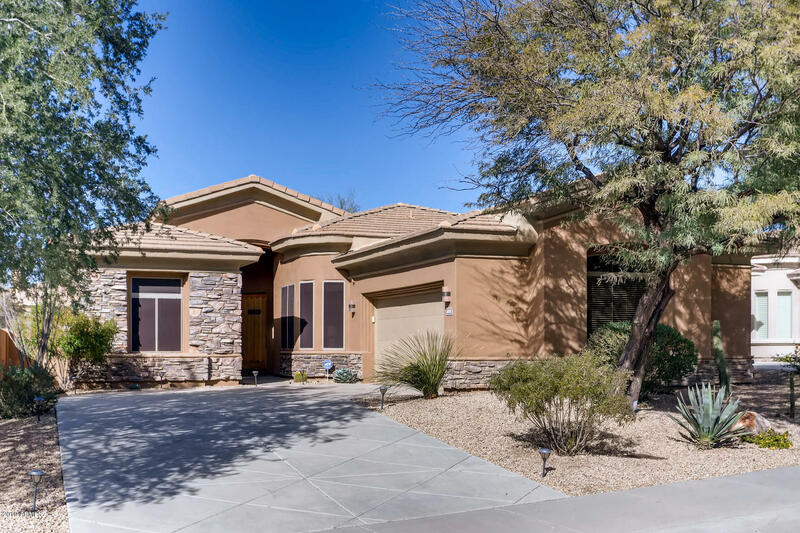 Grayhawk on a North/South lot! 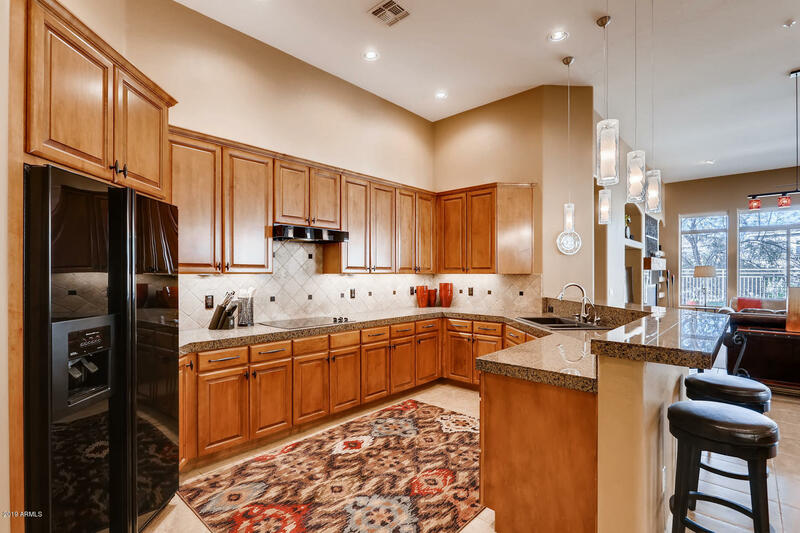 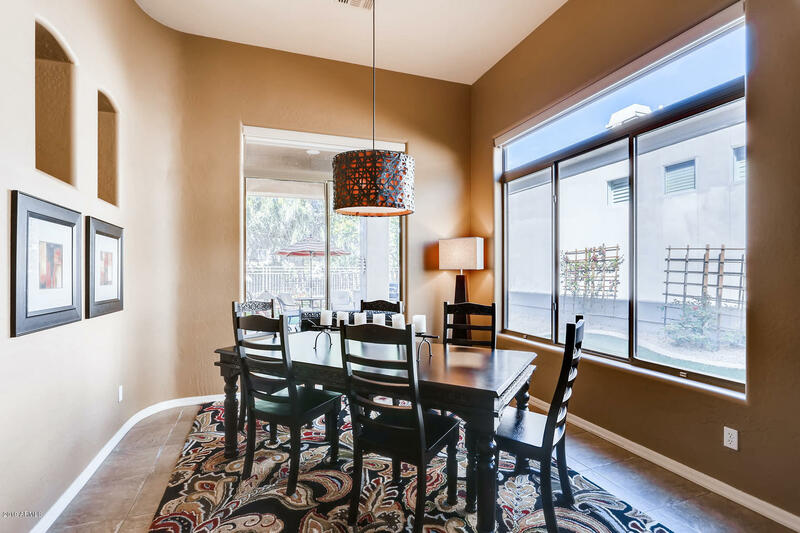 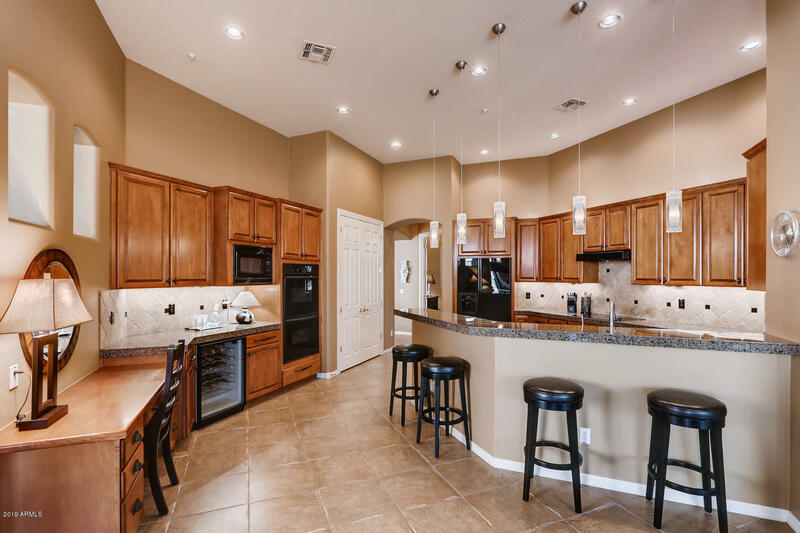 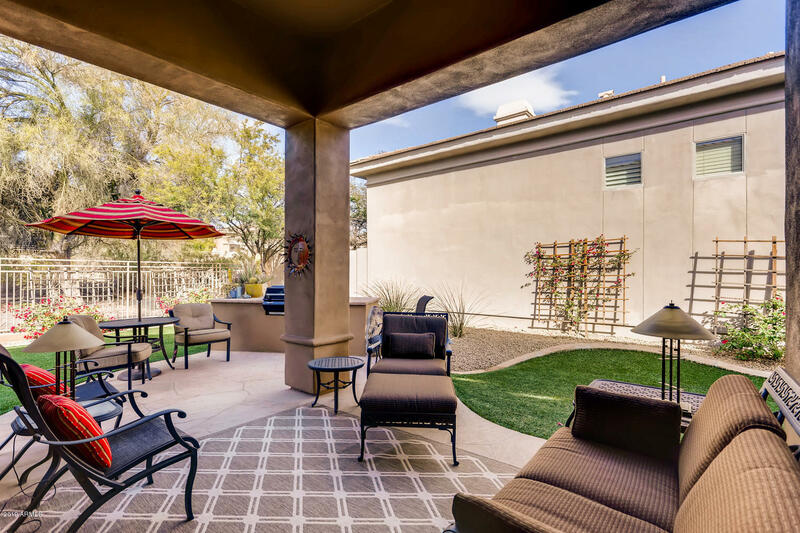 One of the most sought after communities in North Scottsdale. 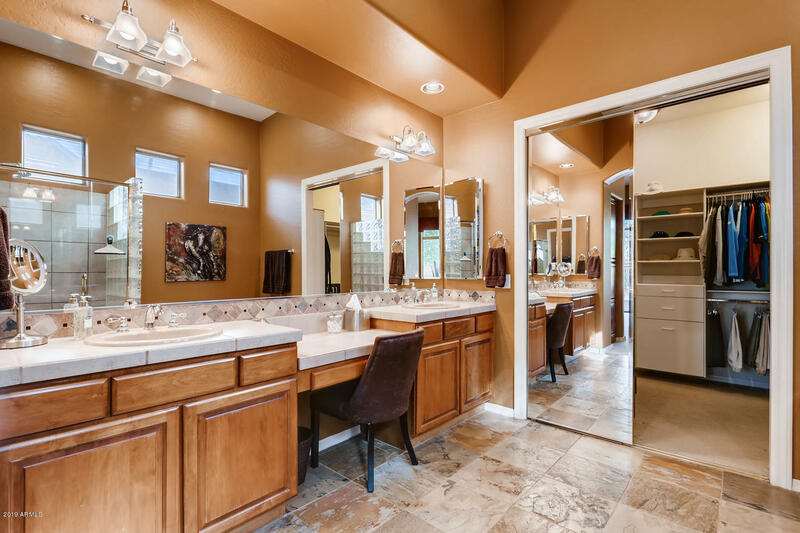 This rare 4 bedroom beauty shows like a model. 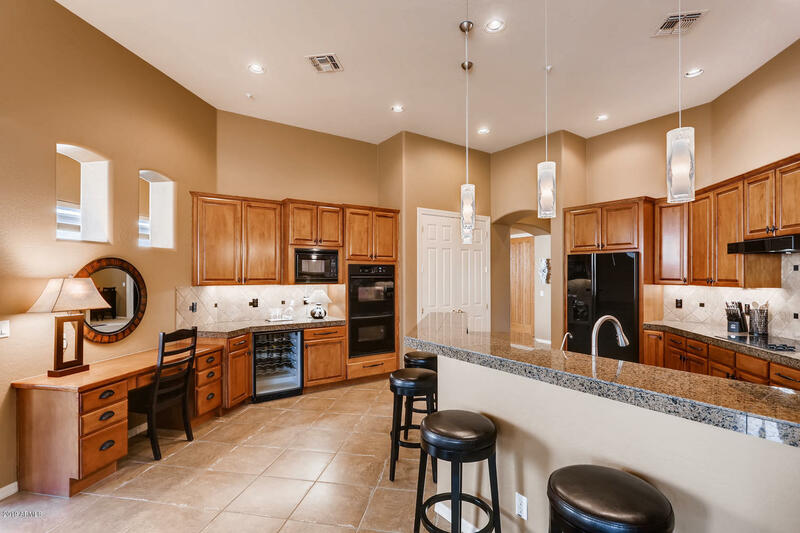 Lightly lived in with 12' ceilings and gourmet chef's kitchen, a perfect entertainer's retreat. 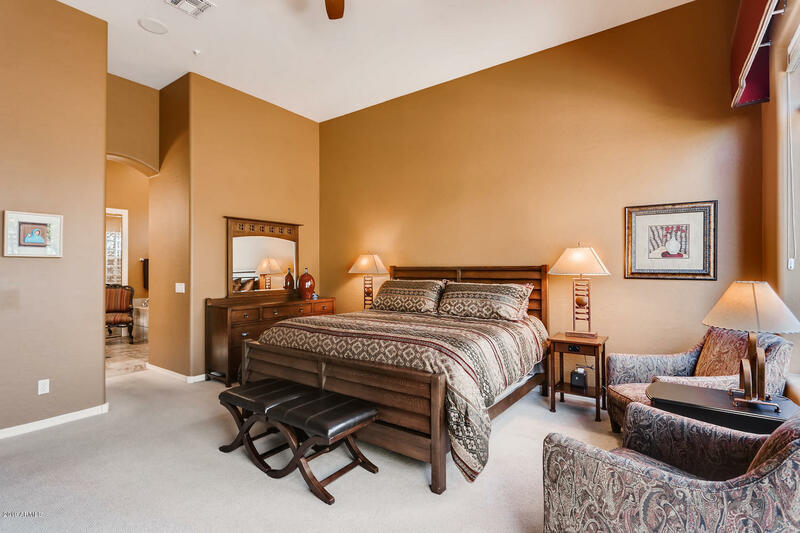 Heavily upgraded, boasting a split master bedroom with direct access to the cozy spa just outside. 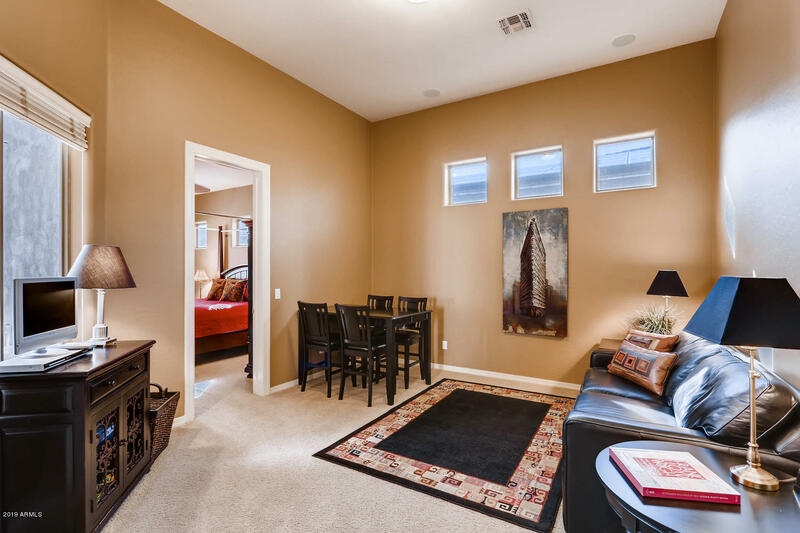 A bonus room for office/den/exercise. 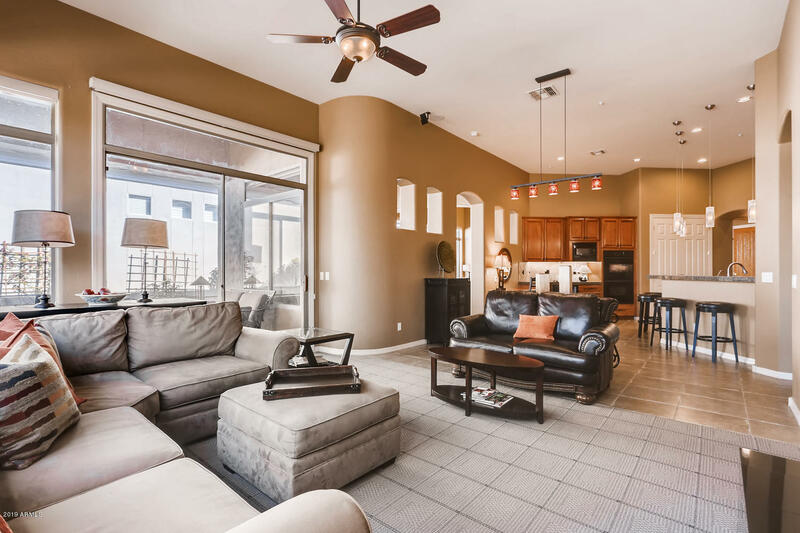 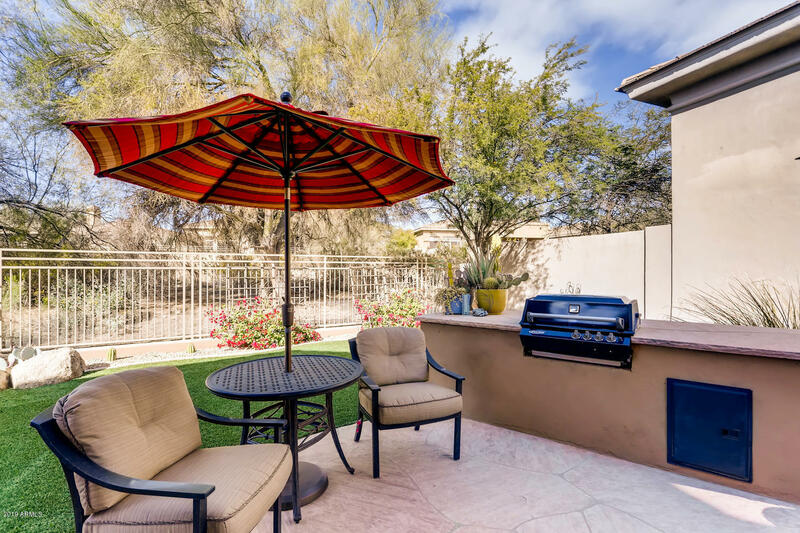 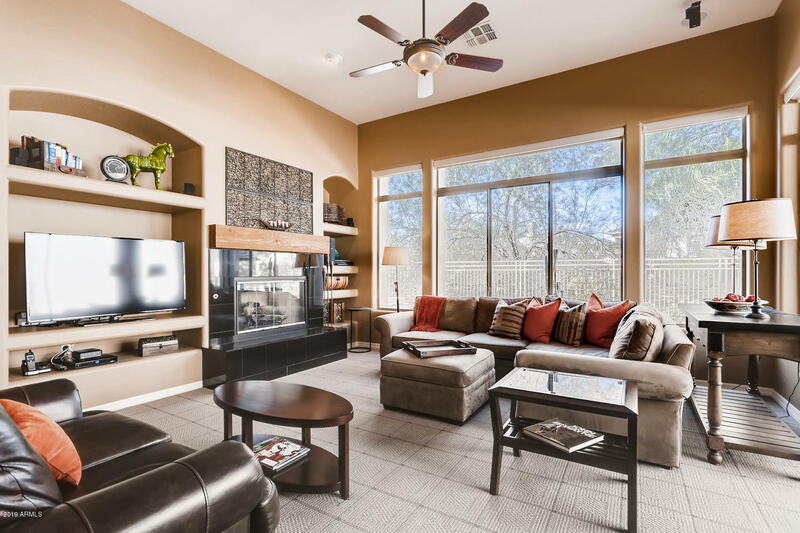 The comfortable back yard with maintenance-free artificial grass, features a large built-in BBQ island and patio setting to enjoy our wonderful Arizona weather. 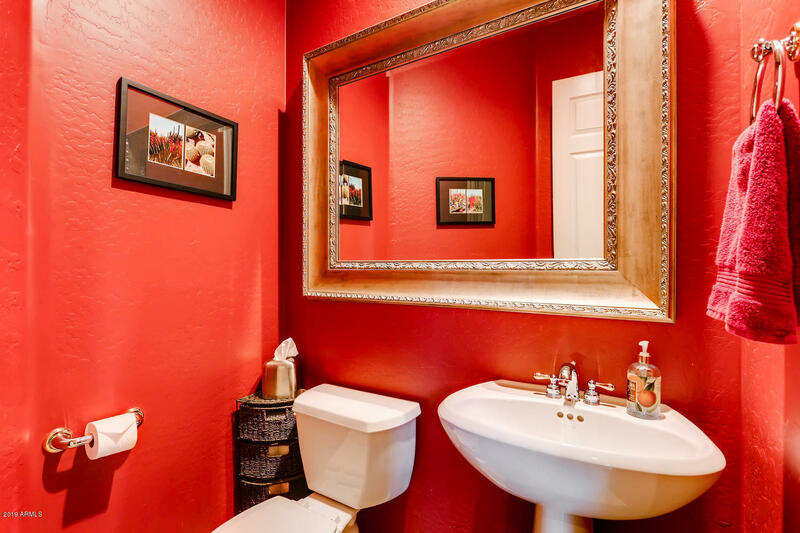 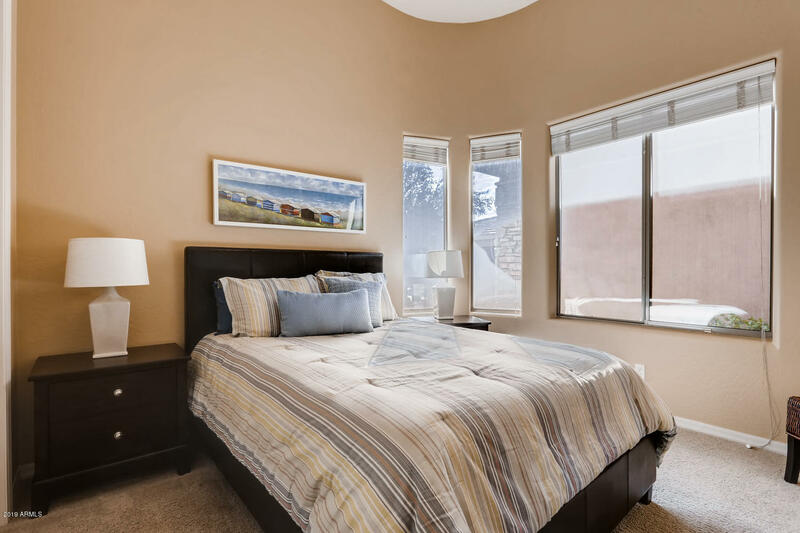 Easy walking distance from the Monterey community pool and tennis courts. 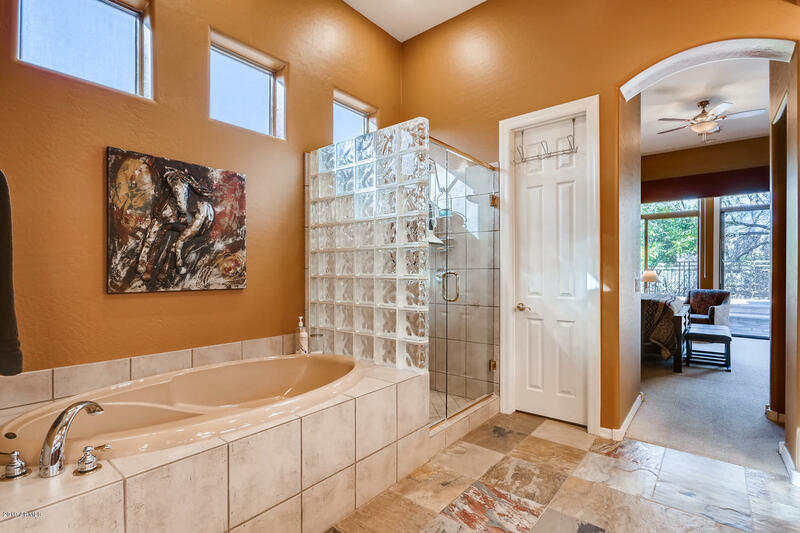 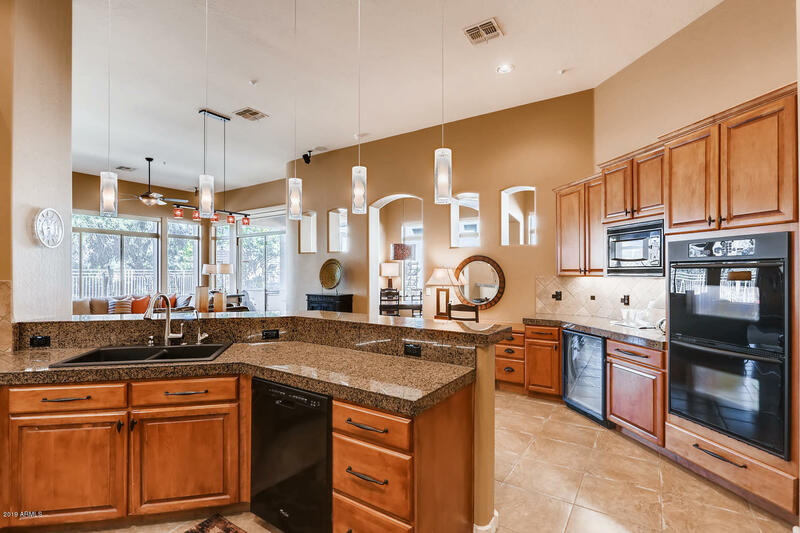 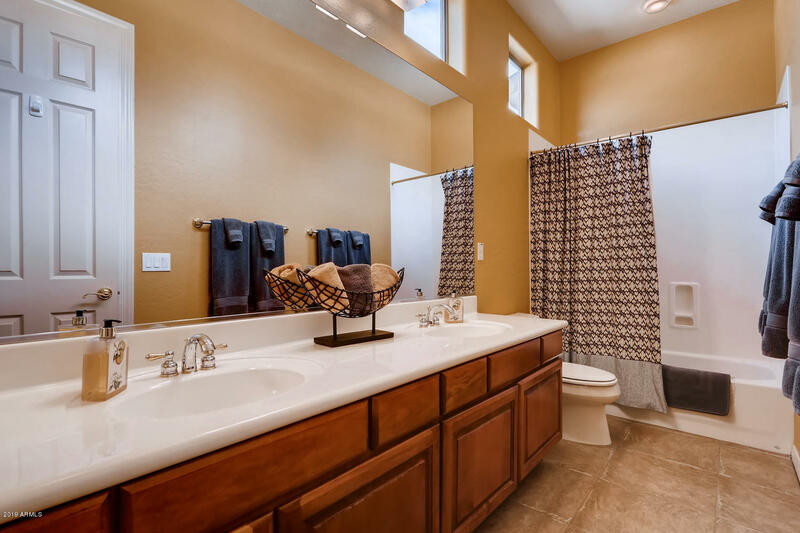 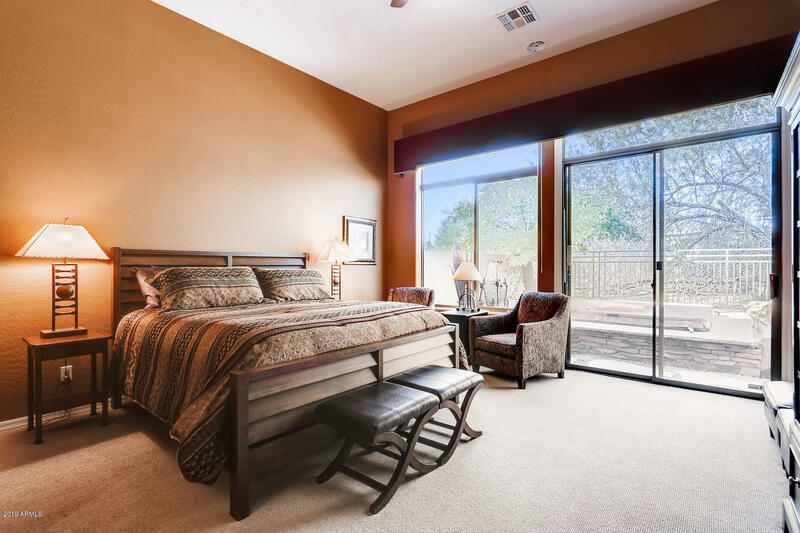 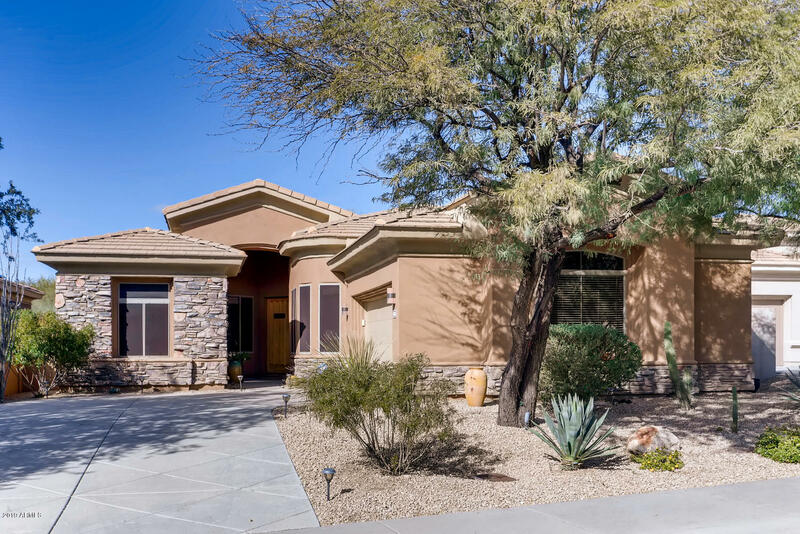 Located within the 36 hole Grayhawk golf course community featuring 24 hour guarded entry. 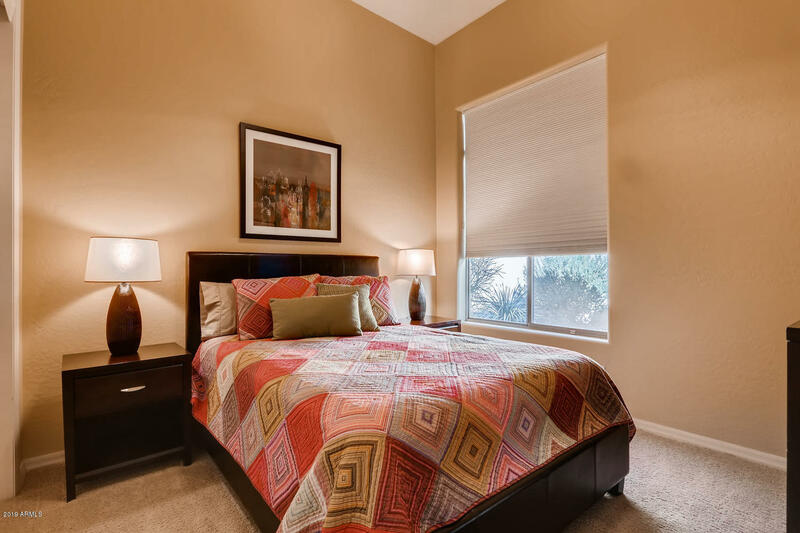 Minutes from world class shopping and dining. 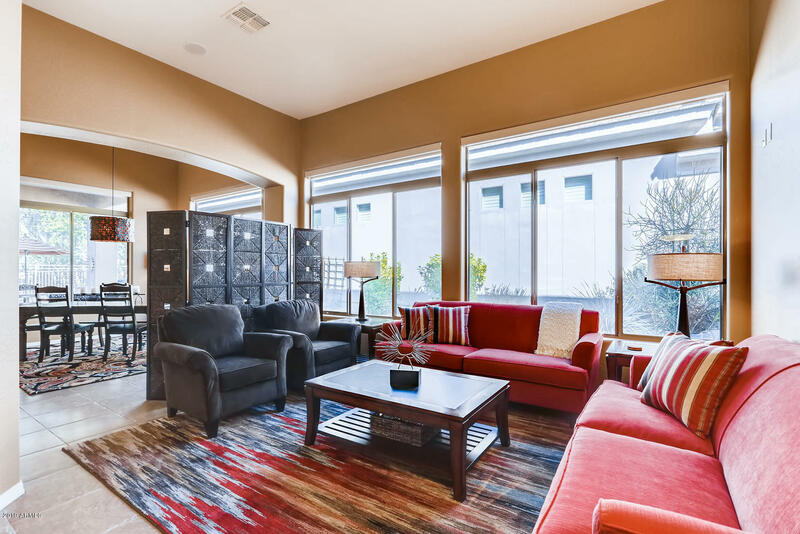 Furniture/furnishings available. 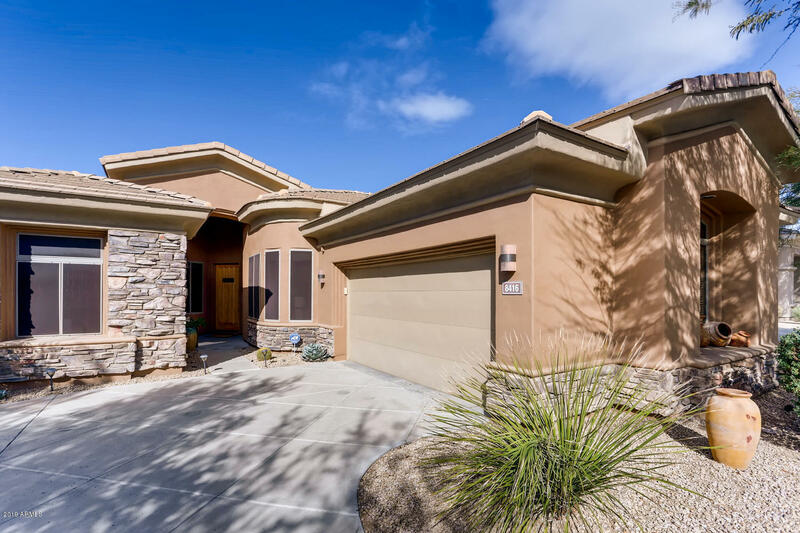 Thompson Peak Pkwy, west to Grayhawk Dr, south to Talon guard gate, thru gate to 4th right, then left, then right on Diamond Rim to house on right. 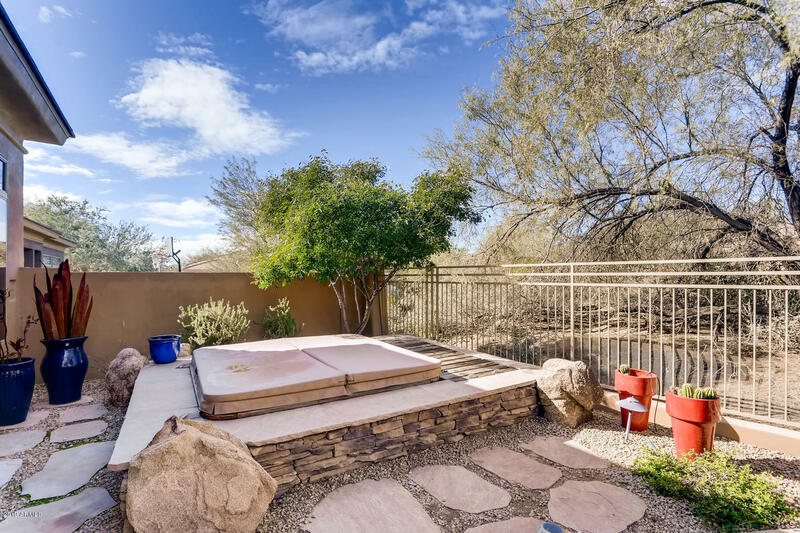 No sign on property.